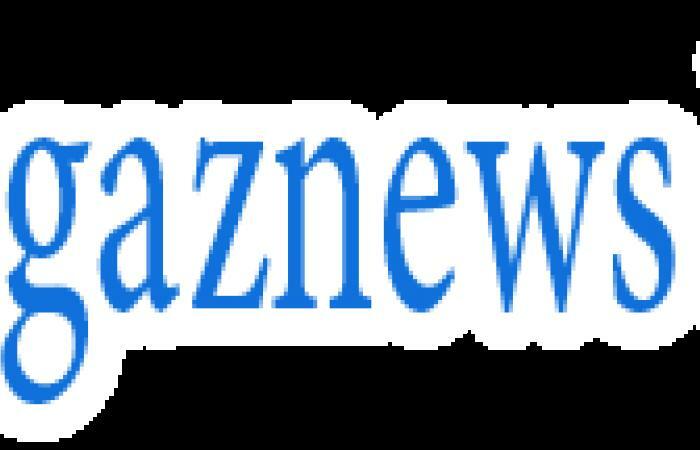 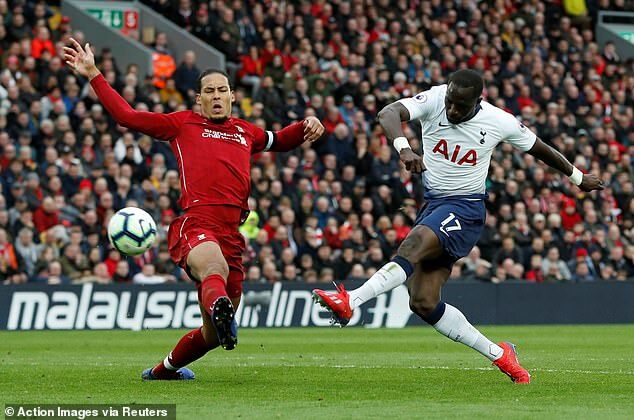 Virgil van Dijk has been widely praised following the Liverpool defender's outstanding contribution to his side's 2-1 win over Tottenham on Sunday. 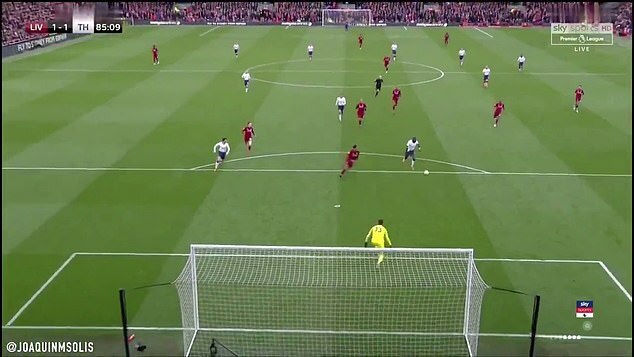 The Dutch stopper was lauded for stopping a potent Spurs counter-attack in the second half, when the Reds were themselves chasing a match-winner. 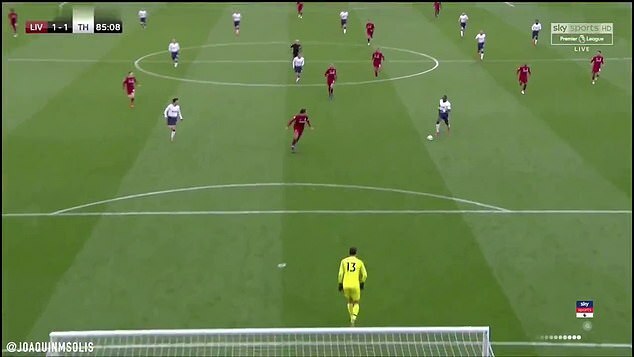 Van Dijk astutely negotiated a worrying two-on-one situation which saw Moussa Sissoko and Son Heung-Min bare down on the Liverpool goal.